Throughout history, Estonia has received hundreds of famous guests from politicians to entertainers to thinkers – and Estonian World decided to pick 12 of the most influential, the most iconic people who have ever set foot on the Estonian soil. It’s a subjective list, by all means, but in the opinion of the editors of Estonian World, these people have also done their best to influence and even change the world, whether before or after visiting Estonia. 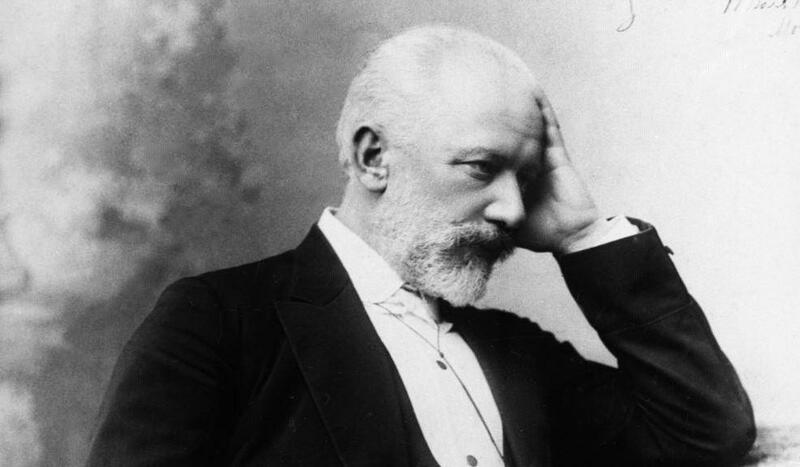 The famous Russian composer, Pyotr Tchaikovsky, whose music has made a lasting impression internationally, spent a summer vacation with his fellow compatriots in Haapsalu, a cosy resort town an hour’s drive from Tallinn. Evidently, Tchaikovsky enjoyed his stay in Estonia in the summer of 1867 so much that he returned a year later, that time visiting Sillamäe. And the town of Haapsalu has honoured one of Russia’s greats for years – there’s even a dedicated bench on the town’s promenade. In 2017, the town took a step further by introducing the Tchaikovsky Festival. 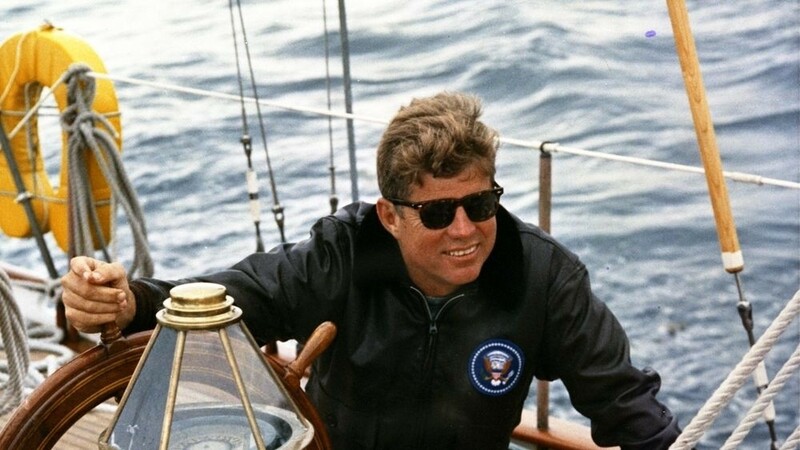 The future 35th president of the United States, John Fitzgerald Kennedy, visited Estonia in May 1939, just before the Second World War started, when his father, Joseph P. Kennedy, was ambassador to the UK. Twenty-one years old at the time, Jack took a semester off Harvard and spent seven months travelling around Europe. He arrived in Tallinn on 22 May from Warsaw, Poland, having made stopovers in Riga and Königsberg, and probably stayed at the US ambassador’s residence at Vabaduse Väljak 7 – the present-day home of the Tallinn city government. He left the country on 24 May through the Narva border crossing. The French writer, existentialist philosopher, political activist and feminist visited Estonia in 1964, at the invitation of the then-writer Lennart Meri (who became the country’s president in 1992). 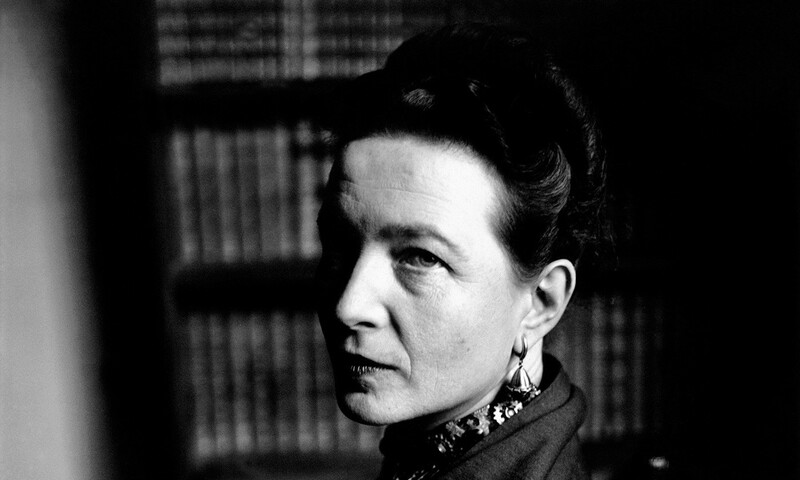 Beauvoir was accompanied by the philosopher, Jean-Paul Sartre, her lifelong partner. “They both loved Estonia’s small rural shops, where they bought a local wine that resembled the taste of French ones. Meri, who spoke French, helped choose the wine and generally looked after them,” one of the accompanying Estonians later recalled. A pair of writers were also introduced to Kuku Club – the still-existing cultural and intellectual meeting place in Tallinn. The most famous American astronaut, Neil Armstrong visited then-Soviet-occupied Estonia at the end of the 1970ies with another astronaut. 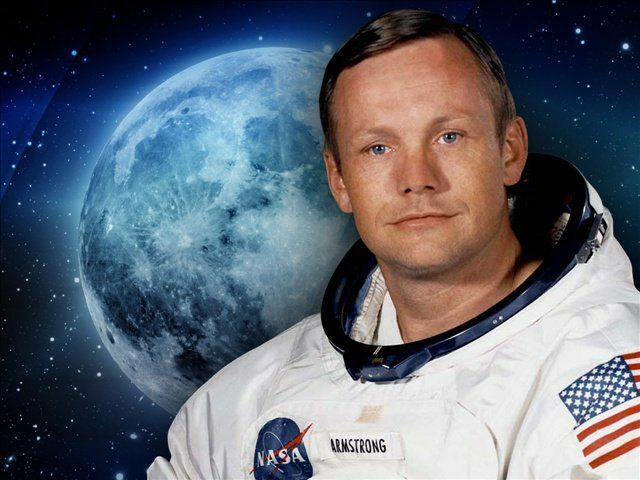 Armstrong was the first man to step on the surface of the Moon, where on 21 July 1969 he said his famous words, “That’s one small step for man, one giant leap for mankind.” Armstrong flew to space twice, first on Gemini 8 and then on Apollo 11 that made it to the Moon. In Estonia, he stayed at the Hotel Viru, where many foreign tourists stayed and were spied on by the KGB. Unfortunately, not much is known about Armstrong’s visit, only that he participated in a religious gathering at Oleviste Church. 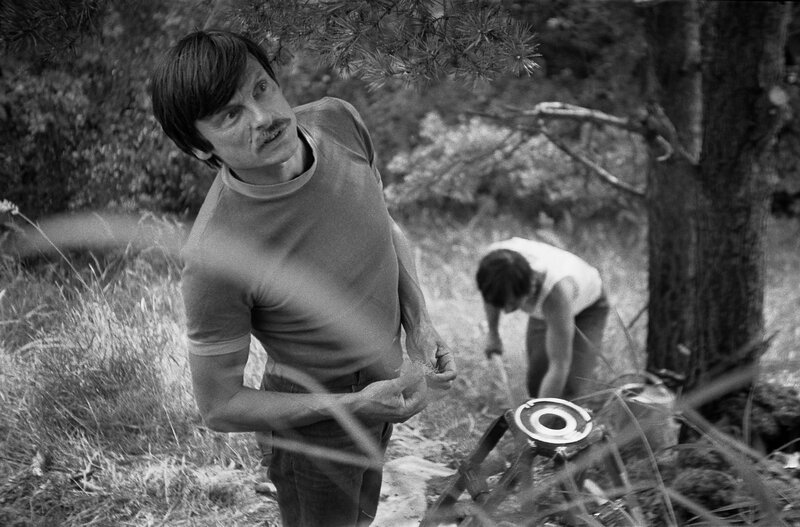 The Russian filmmaker and writer not only visited Estonia – in 1979 he directed one of his movies, the science fiction art film, Stalker, in the country. The movie that ranks #29 on the British Film Institute’s “50 Greatest Films of All Time” poll, was shot at two deserted hydro power plants on Jägala River, at the former chemical factory in the centre of Tallinn, next to the old Rotermann salt storage, and the electric plant, now a cultural centre called “Kultuurikatel”. Some shots were also filmed in Maardu, next to the Iru powerplant, and in Lasnamäe. The late John Paul II is the only pope ever been to Estonia. He visited the country on 10 September 1993 and stayed for ten hours, meeting with the Estonian officials, including then-president Lennart Meri. John Paul II, elected to papacy in 1978, was one of the most travelled world leaders and the most travelled pope in history, visiting 129 countries during his pontificate. 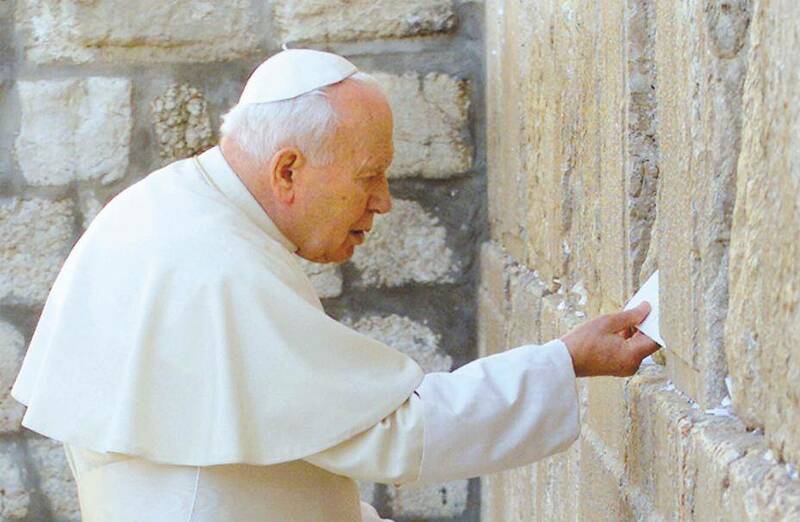 He is recognised for his efforts to end communist rule in Europe and for improving the Catholic Church’s relations with Judaism, Islam, the Eastern Orthodox Church and the Anglican Communion. The fourteenth Dalai Lama, Tenzin Gyatso, has visited Estonia three times – first in 1991, second in 2001 and third in 2011. During his second visit, he also received an unofficial audience from the then-prime minister, Mart Laar. His third visit included unofficial audiences from the then-president, Toomas Hendrik Ilves, and several other politicians. He also gave a speech at Freedom Square in Tallinn, and in 2005, he was given an honorary doctorate by Tartu University. 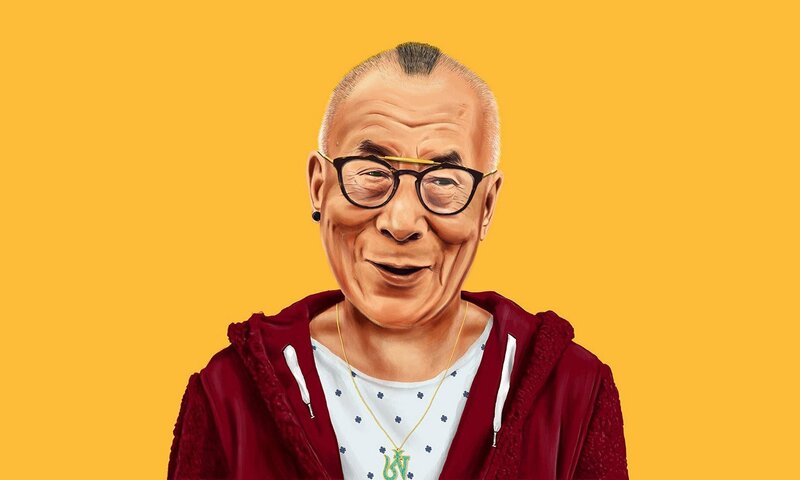 Tenzin Gyatso has been Dalai Lama, the spiritual leader of the Tibetan people, since 1940, and he received the Nobel Peace Prize in 1989. When one of the most recognisable pop icons and one of the best-selling music artists of all time arrived to give a concert in Estonia as part of the HIStory Tour in the summer of 1997, it really was a big thing. Until that moment, the country had not managed to attract a pop artist with such a high calibre as Jackson. Today, with an ever-expanding list of global pop stars performing in Estonia, it would be unthinkable – or even laughable – that the Estonian prime minister and the Tallinn mayor would meet and greet a star at the backstage, but in 1997, Mart Siimann and Ivi Eenmaa did just that. 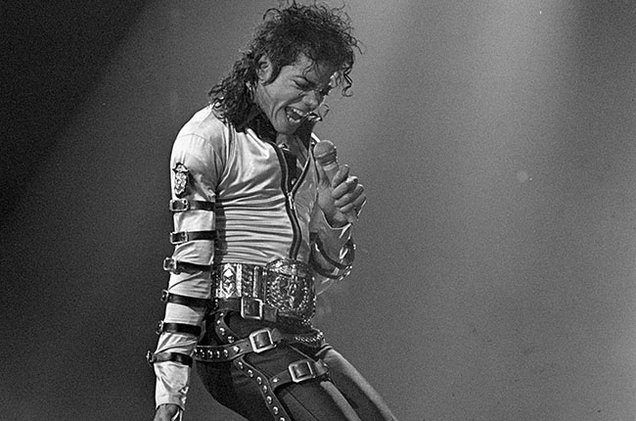 Over 70,000 people watched the “king of pop” entertaining them on the Song Festival Grounds. The longest-reigning monarch of the United Kingdom visited Estonia from 19-20 October 2006 where among other activities she bestowed on then-president Toomas Hendrik Ilves the Knight Cross of the Order of the Bath, and received from the president the Chain of the Order of the Cross of Terra Mariana, the highest award bestowed by the Republic of Estonia to a foreigner. 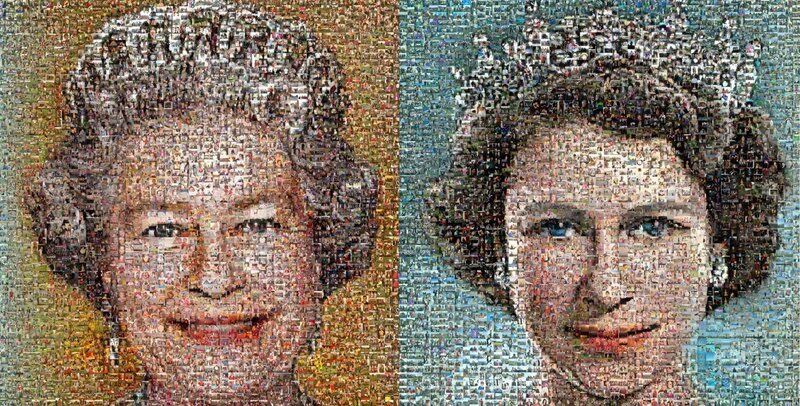 She became the longest-reigning monarch of the UK in 2015, and in addition to being the head of state of the UK, she also holds that title in sixteen other countries. The creator of one of the most iconic TV shows in history, Twin Peaks, visited Estonia in November 2007 with the physicist, John Hagelin. During his visit, he gave a lecture titled “Film, Creativity and Consciousness” where he talked about his creative artworks in the fields of painting, music and film. 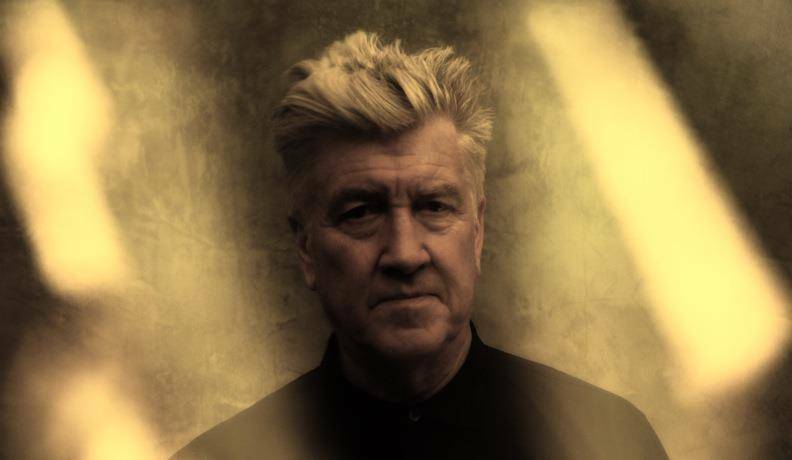 In addition to Twin Peaks – both the original series and the accompanying feature film, Fire Walk With Me, and the resurrection of the series that is still ongoing on Showtime – he’s known for such cinematic art as Mulholland Drive, The Lost Highway and Blue Velvet. The Guardian has called him “the most important director of this era”. Twelve years after the “king of pop”, in 2009, it was the turn of “queen of pop” to entertain Estonians. Madonna gave a two-hour concert in front of approximately 80,000 people, greeting them with “Estonia, are you ready?” To a rapturous applause, she also paid a tribute to Michael Jackson, who had died a month earlier. Apparently, the pop diva wasn’t too happy about the “smoke from the barbeque” that annoyed her throughout the concert in Tallinn. Nevertheless, she finished the concert on a high note. 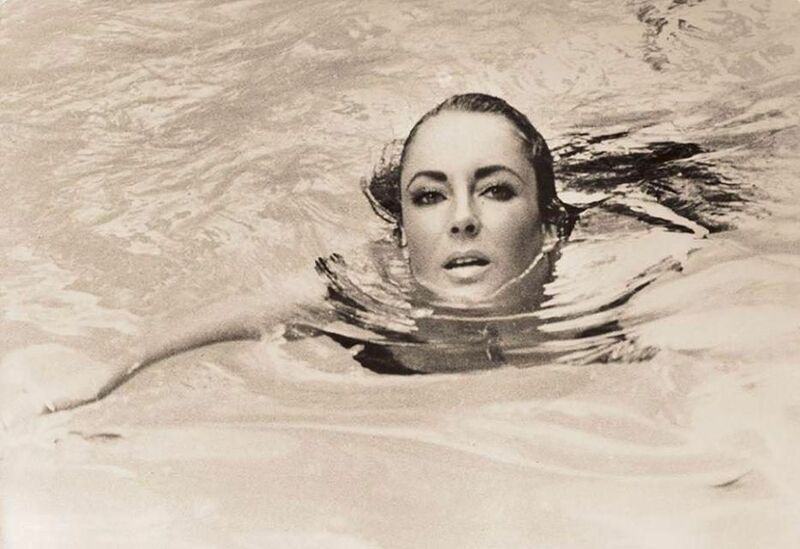 Cover: Elizabeth Taylor (photo by Gianni Bozzacchi/Facebook.) Please consider making a donation for the continuous improvement of our publication.